The scientifically-proven, German-engineered technology that will protect you in your home, your car, and your business from harmful radio-frequency energies. Visit our research page to learn more about how these powerful devices work, and our shop to make one of them your own. 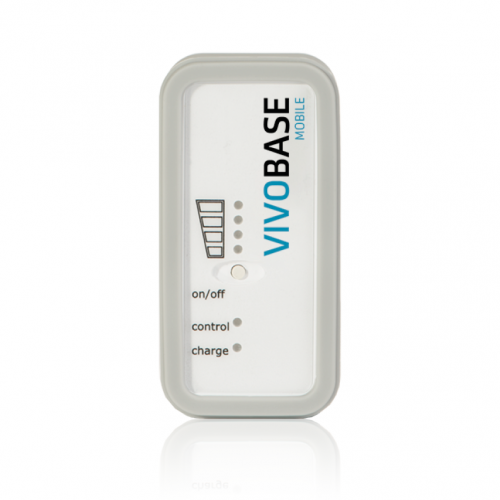 The VIVOBASE Home is a small (4.5 inch diameter) device that can be plugged into any outlet in the home. By generating an electrostatic field in all directions, it is able to align the water molecules in the body in a way that prevents damaging radiation from entering. The Home device provides a 30 meter radius of coverage, so that everyone in the house experiences the protection it offers - pets and plants included. It does not need to be recharged, and will remain effective as long as it is plugged in. The VIVOBASE Mobile is a portable device that protects the user from WiFi, cellular radiation, and other electromagnetic frequencies (EMFs). It provides a 3 foot radius of coverage, and can easily be carried in a purse, bag, or pocket. It has a lithium-ion battery and can be charged by a mini-USB interface. It is available in pink, yellow, gray, black, blue and green. All passengers in cars are exposed to electromagnetic radiation from smartphones, Bluetooth, GPS, seat heating and other sources. Due to the "Faraday cage" effect, this radiation is reflected and multiplied within the car. The drivers/occupants of electric cars are exposed to additional EMFs from the electric engine. Even small exposure levels pose a safety risk on long journeys. VIVOBASE Car protects during each trip, activating a natural protective shield to ensure that all passengers arrive rested and safe. Our bodies consist largely of water and are controlled by bio-electric impulses. Electromagnetic smog can disturb these natural processes when these frequencies penetrate the body. This interferes with our cells' ability to communicate using bio-electric impulses and prevents optimal cell care and detoxification. 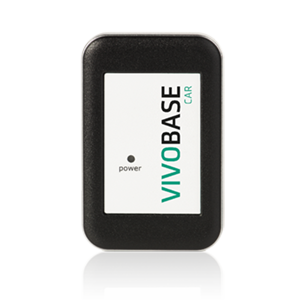 VIVOBASE products provide protection against electromagnetic smog by generating a static field which aligns the water molecules in the outermost layer of our skin, preventing EMFs from entering the body. 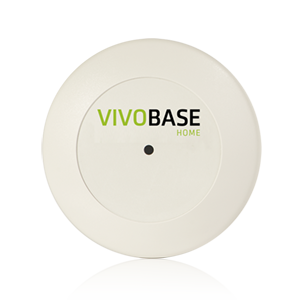 In contrast to electromagnetic fields, which produce frequencies and vibrations that move (as microwaves do), there is no movement in the VIVOBASE field. The natural metabolic processes of your cells are not affected, and neither are your devices. The generated field orients water molecules in the uppermost layer of skin in a process called orientation polarization. Water molecules are dipoles; they have a permanent electrical dipole moment due to their asymmetric structure. Thanks to the special field created by VIVOBASE, water molecules in the body are no longer affected by high or low frequency electromagnetic radiation. As a result, the cells in the body can again absorb and transport water and communicate with uninterrupted bio-electric impulses. This enables efficient cell detoxification and greatly reduces the harmful effects of EMFs. With VIVOBASE protection, your body and your technology can function as they're meant to.